Here is a short video with some clips from the Reiki Music for Meditation CD that was released earlier this week. 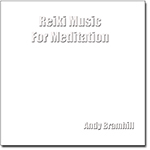 The Album is just what it says on the box… Its Reiki Music that can be used for meditation. Not only that but it is charged with positive Reiki healing energy so you will feel the benefits of the Reiki simply by listening to it. 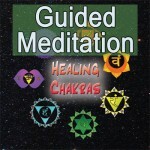 Check out the Reiki Music For Meditation video on and see what you think. If you’ve been keeping up you’ll know its music from the 30 day stress control course but without the guided meditation. 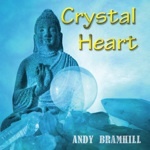 You can use this album for Reiki sessions, yoga or any activity that requires a calm atmosphere or simply to listen to and chill out. 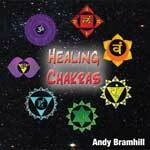 There has been a certain amount of pioneering on my part with this album as I actually initiated the music in Reiki. The idea is that when the music is played it exudes the healing universal energy that is Reiki, Take a listen to the samples, (or better still get the whole alum) and let me know if you feel it. 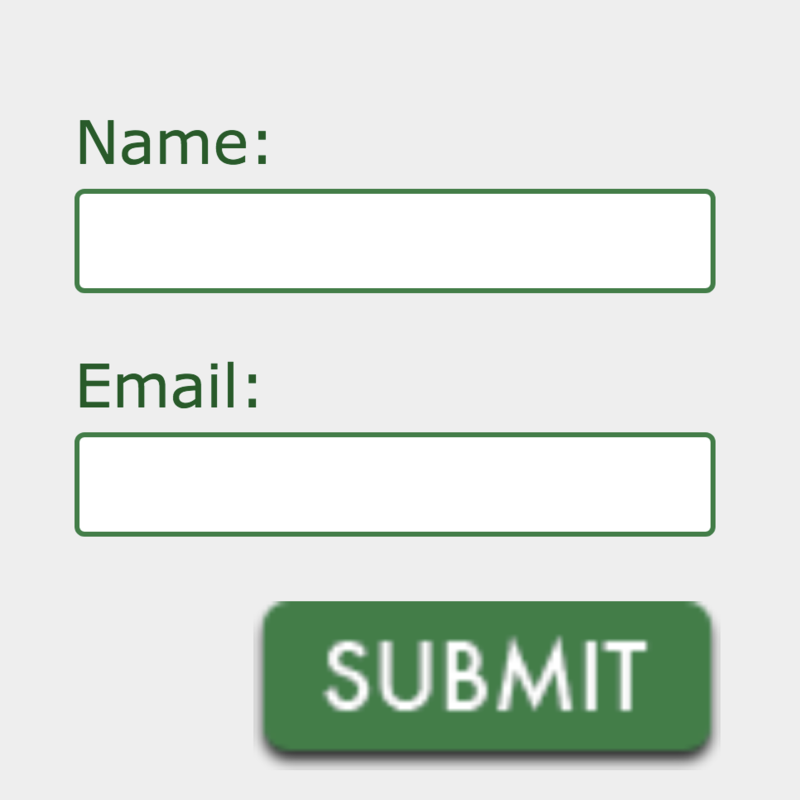 To get a free demo track off any of the albums, simply sign up for the mailing list and you will receive a link and password to the download page. 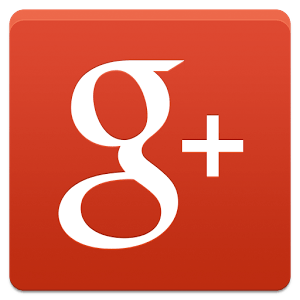 As a subscriber you will receive Free Downloads, Information, New Meditations and More.